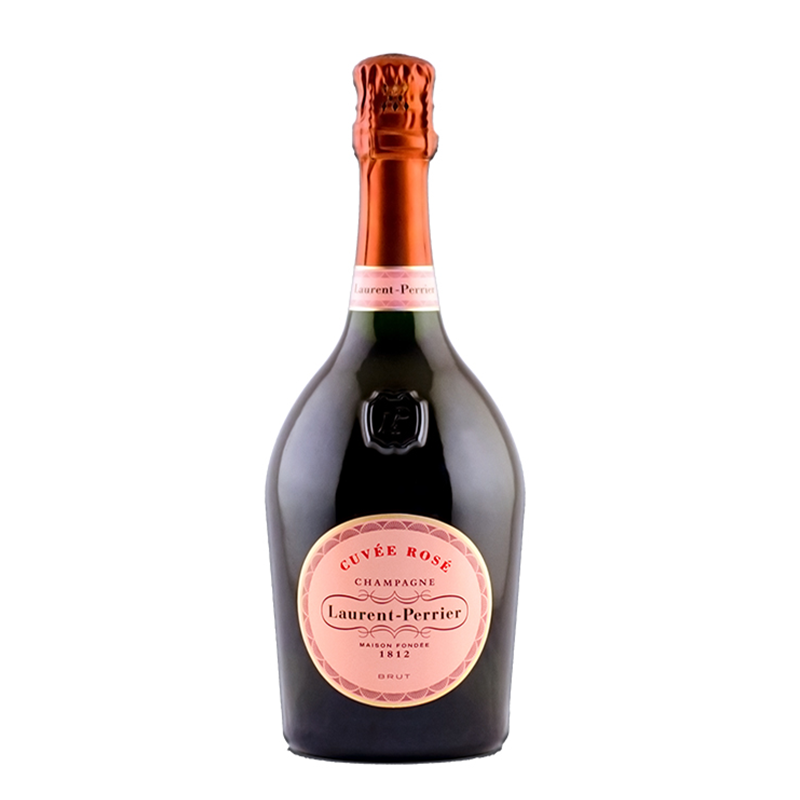 A pale salmon coloured Champagne, crisp with aromas and flavours of strawberries, raspberries and black cherries with a long finish. 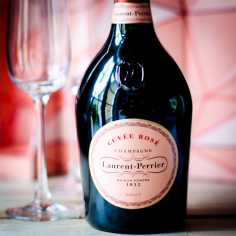 It is the perfect gift, or serve as an aperitif. Alternatively this pairs well with grilled chicken, charcuterie or with Asian cuisine.